Watford started the match at the top of the league and it showed. 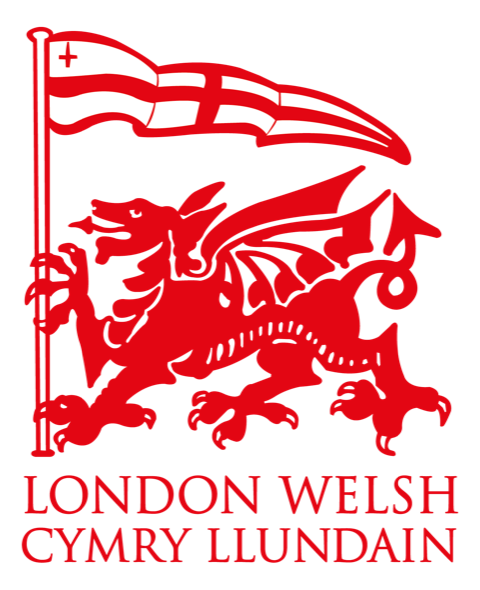 London Welsh rarely emerged from their 22 in the first 10 minutes and when they had possession the home team tackled ferociously. Watford’s pressure led to a penalty and a 3-0 lead just as Alex at fullback went off with a knee injury followed by Jack at fly-half with a blow to his shoulder that led to multiple positional changes among the backs. Despite a missed penalty kick, London Welsh were getting into the game. Newcomer Matt at 3 was putting himself about in the loose, Kyle was flying out wide and Dimas had a typical all-action return from injury. Close to half-time a scalding break by Yusuf and then Finn Carter saw Charlie V come close to a try. After the break the backs continued to take passes at speed and a clever break blind from the scrum by Dan Hawkins almost led to a try by Yusuf who sprinted in support. For much of the second half Watford was penned in their 22 but Welsh’s bad old habit of passing without looking meant several chances to score were lost. Watford pressed forward and a loose clearance kick found its way to their left wing who raced in for an unconverted try and an 8-0 lead. The London Welsh pack were undaunted and repeated rolling mauls from lineouts stoked by an engine room of Dimas, Daniel Hughes, Matt, Gabriel and the two Finns driving the home side back until Dimas scored. There was no stopping the visitors now and another series of rolling mauls put the home side under massive pressure. Desperate to kill the quick ball at the ruck as full-time loomed Watford repeatedly dove in off their feet. After multiple warnings and penalties – the ref had had enough and awarded London Welsh a penalty try and a winning 12-8 final score leaving the hosts stunned and open-mouthed.